For today's Quick Hit, Chillwig is back with us to review the last night of SPAC. 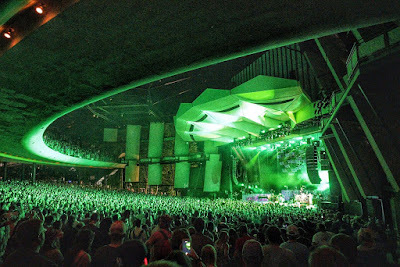 He also wrote today's review for Phish.net, which you should check out. Plenty of controversy and thoughts for discussion. Listen to this Quick Hit directly here.